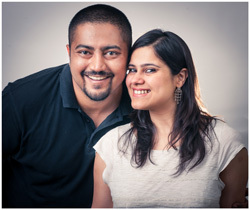 If you’re looking for a Destination Wedding Photographer in Goa. Or Udaipur. Or Jaipur. Or Bali. Or in Malaysia. Read on! You’ve scoured the internet, you’ve checked Facebook, you’ve asked around…you’ve all set to plan that PERFECT wedding. 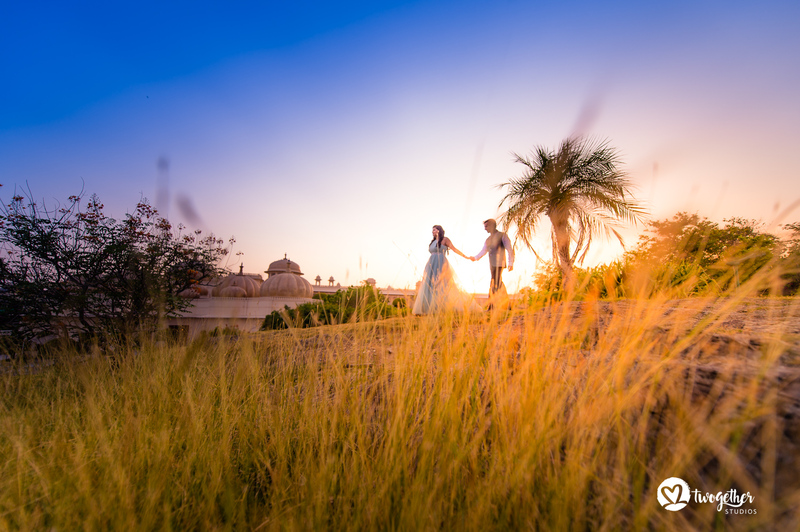 Here are five simple things to keep in mind when looking for the perfect Destination Wedding Photographer for your perfect wedding! (Psst, to see more of our work – visit out showcase here). To check our availability, get in touch with us here! 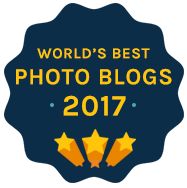 Most leading photographers worth their salt travel all over the world on assignment. It doesn’t matter where you’re getting married…your photographer will come to you! While there can be certain advantages to hiring a local photographer in the location you’re getting married in (like them knowing the place, saving on travel costs etc. ), chances are that smaller places may not have high calibre talent locally available. Find a photographer you LOVE – regardless of where they’re based. Chances are that they’ll be more than happy to travel to your wedding at no extra cost! Moreover, foreign locations won’t have photographers who know Indian weddings inside out. You’ve chosen the place to get married in for a variety of reasons. One of them will certainly be the fact that the location will be gorgeous. Remember, after the years pass – it’s your wedding photos that will bring your wedding memories to vivid life. Choose a destination wedding photographer who will be able to take spectacular pre- and/or post-wedding photos for you that will leverage the location as much as your wedding. 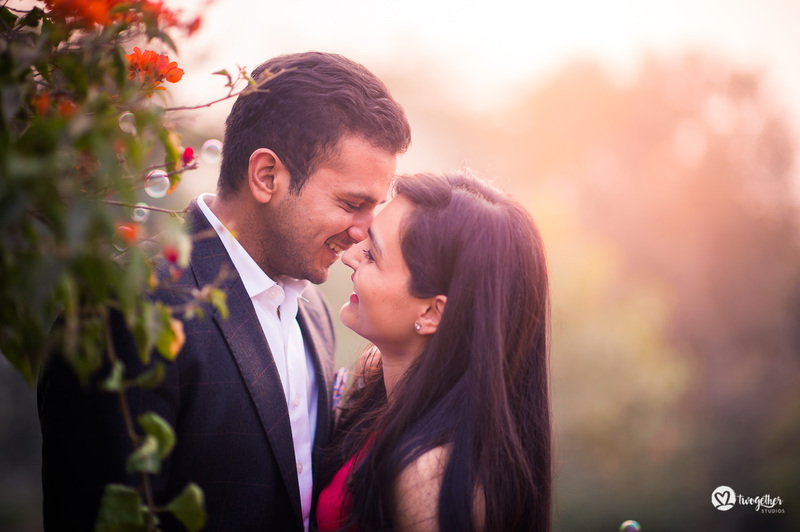 Spend the extra day with your photographer either before or after on a couples shoot…these pictures will really stand out in your wedding album. Many times, wedding photographers land up with an army of assistant photographers and their assistants in turn. In addition, the video team will have their own set of people. All in all, there could be upwards of 10-12 people who’s job it is to shoot your wedding. At times like this, you have to ask yourself…do you really need so many people shooting your destination wedding? Well, if you ask me – maybe, and maybe not. I prefer to err on the side of a smaller team – and a team who is trained to be inconspicuous. 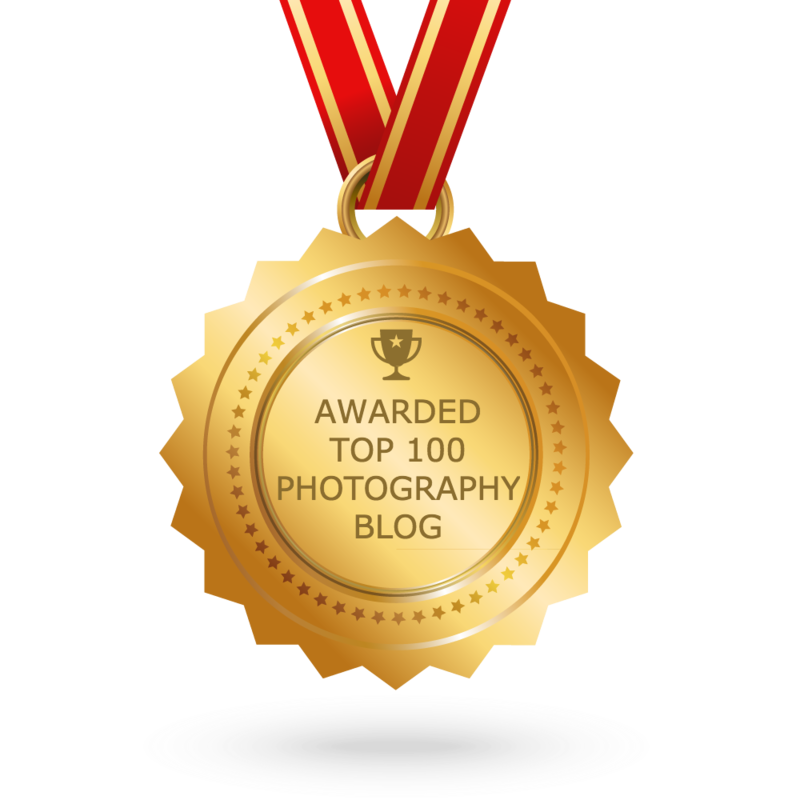 The last thing a professional wedding photographer wants is to spoil the experience for the bride or her guests. Discretion is key. Discuss this with your photographer and make sure you have the right number of people at your wedding. Moreover, you wind up with pictures that you take of each other. You take mine, I take yours. What about ours! Lastly, the photos just don’t do the place justice. Ask your photographer to do a couples shoot of you during your honeymoon. You’ll come back with WOW pictures of the gorgeous place you were at, much to the envy of all your friends! If nothing else, there’s this really strange trend that’s starting to pick up. #5 Have you taken your make-up artiste with you? The relationship between a bride and her MUA (make-up artist) is truly a love-hate one. But after shooting many, many weddings and having seen this relationship first hand…I can tell you that there are times an MUA has gone above and beyond the call of duty to help a bride in need. If the destination wedding you’re planning has good talent locally available, then that’s great! 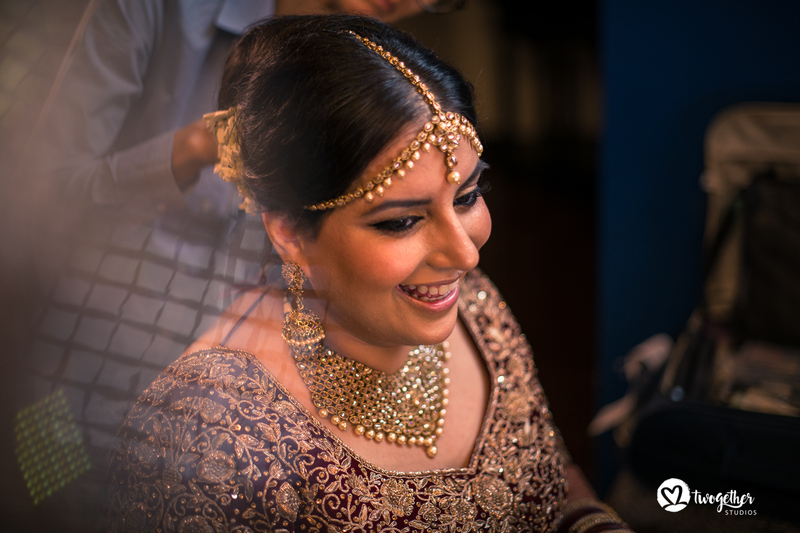 However, remember that especially in foreign locales – makeup styles may be very different than what goes into your big fat Indian Wedding. Make sure you’ve thought of this! Many photographers will help you create smaller “give-away” wedding albums apart from your main wedding album. It’ll be a nice surprise for your guests to receive a small give-away album with pictures from the wedding in the gorgeous location you’ve picked. To see more of our work, check out our photography showcase here! 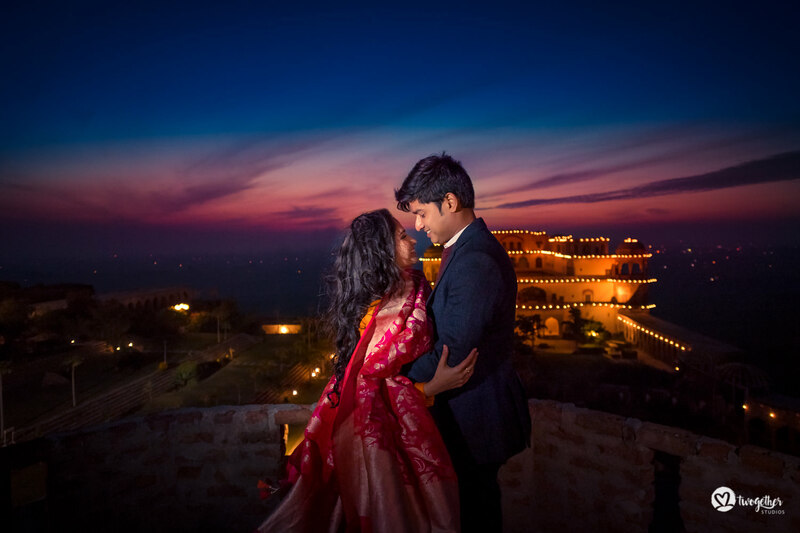 5 Tips for Indian Wedding Photographers: How to ace a couple shoot!